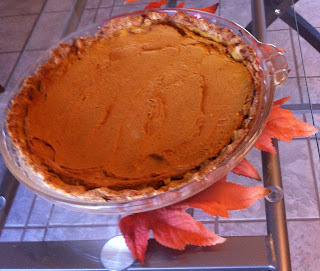 We had no shortage of pies for our gluten, dairy, yeast and soy free Thanksgiving Feast. Seriously, could have been the best Thanksgiving meal I've ever had. Of course, my grandmother use to make up to 40 pies, yes 40, for our ever growing family when I was kid...and at that time I could eat things 'fully loaded' so to speak...so... yeah.